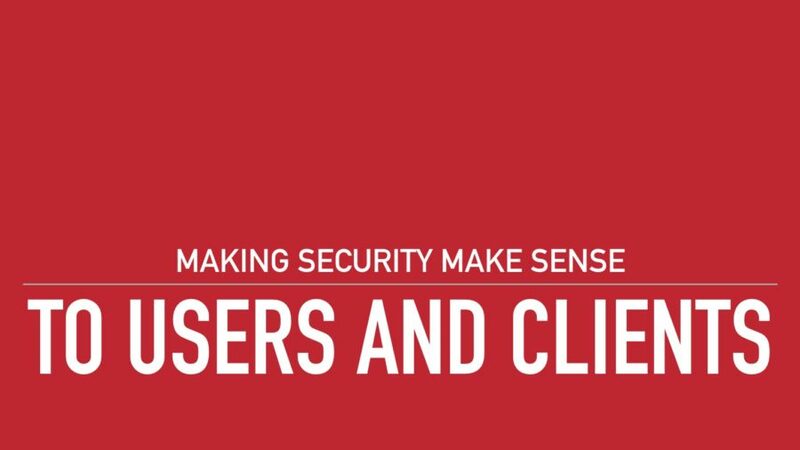 Welcome to the fourth article in our Making Security Makes Sense to Clients series. 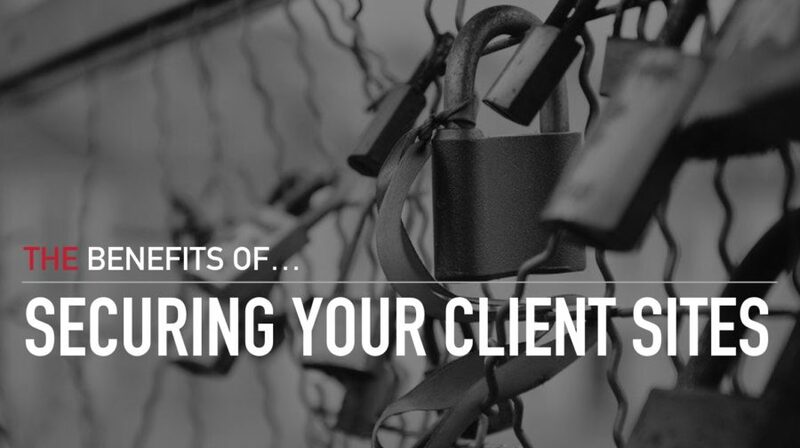 In my previous posts I discussed the importance of securing your own site, your client sites, and how educating your clients about website security can foster trust and growth in your freelance or agency business. 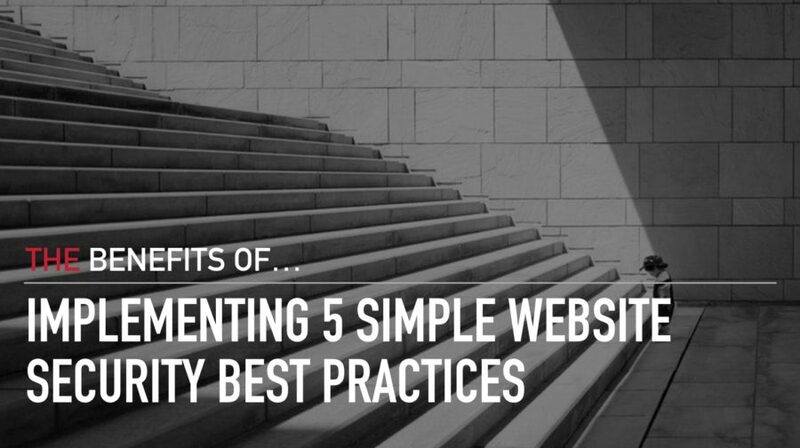 In this post, I’m going to share five website security best practices that are easy to implement. 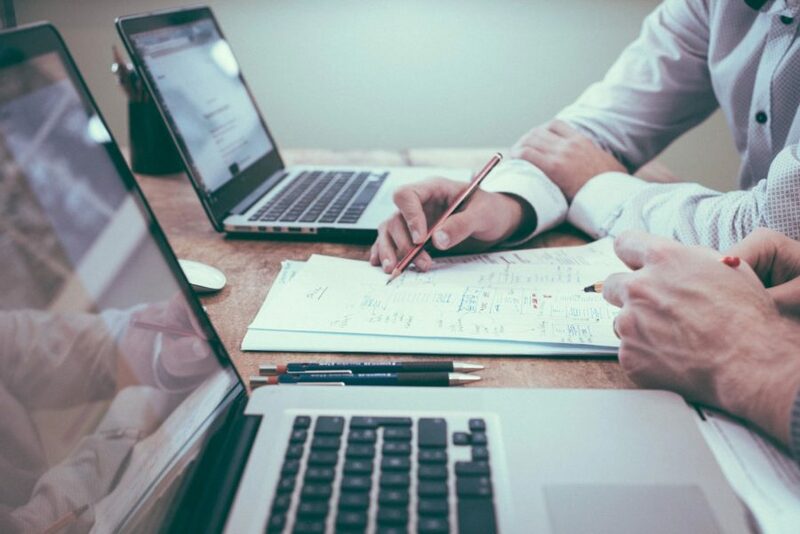 Whether you include these steps as part of your service, or your website security education plan, your clients will benefit. What’s even better, they’re easy to implement! So let’s get to it, shall we?